If you want to join us for this TELL ALL interview… be sure to leave a note in the comment area and we will get you call in details! I look forward to seeing you on Tuesday, September 29th! Virtually Successful Video Summit Starts August 4! There’s something super exciting brewing over here at Team OBM and we’re so pleased to finally share it with you and invite you to join us! It’s the Virtually Successful Video Summit – a FREE Virtual Event taking place from August 4-15, specifically for Virtual Support Professionals – virtual assistants, freelancers, online business managers, web and graphic designers social media specialists, copy writers, admin support – anyone who gets stuff done! Virtual support professionals, just like other business owners, have big visions for success. However there’s a common theme in the virtual support profession that many of us don’t like to talk about. It goes something like this – our doubts, our fears, comparing ourselves to others and our beliefs are stopping us from creating and achieving what we want for ourselves and for our businesses. 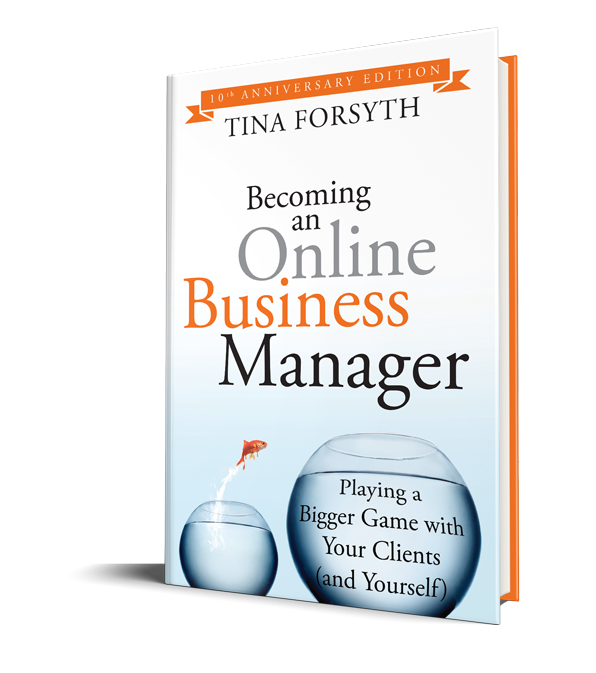 After 10 years of connecting with virtual support professionals, the OnlineBusinessManager.com team has pretty much heard it all. We know that what people BELIEVE is stopping them from BUILDING the business that will BRING the revenue they desire. That’s the reason we’re hosting this 10 day video summit with 12 incredible industry experts who will share exactly how they transitioned through the Believe It, Build It and Bring It stages of their businesses. We want to help you believe it, build it and bring it, just like we know you can. Ready to get started? As your Virtually Successful Video Summit Correspondent, I invite you to check out all the details at VirtuallySuccessfulSummit.com. I wish this was offered back in 2003 when I first joined the VA industry! What do I need to include in my launch plan? We’ve talked about the 5 launch channels (from video #1) and how to advises your clients about which one is best for them (from video #2) – now it’s time to plan baby! The thing is, how do you know what to include in your plan? That’s what we are talking about in today’s video – enjoy. This program is all about making it simple – giving you the exact steps, templates and checklists to manage any of the 5 different launch channels for your clients. Video #1 – What are the 5 Types of Launch Channels? How do I know which kind of launch is best for my clients? It can be mighty confusing to decide what type of launch is best – and it starts with understanding the 5 different types of launch channels. Video #9 (our final video) is with Certified OBM™ Michelle Lopez – who in 10 short months has gone from being afraid to talk on the phone to someone who accepts her value and is charging what she is worth. She is a great example of how business is as much a personal growth journey as it is a business growth journey – and that perseverance is key to creating what we want. >> Click here to Submit your Application to be considered for the program that teaches you how to create a high-end virtual support business with a consistently full practice of top-notch clients who can easily afford your services (and are a blast to work with) <– woo hoo!